Snapper are usually a pink, orange or reddish-brown colour on top, with a silvery-white on the bottom. Snapper spawn in inshore areas and tend to live around reefs and rocky areas up to 200m in depth. They’re found most prominently around the North Island and the top of the South Island. 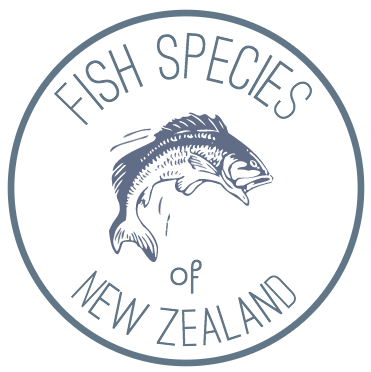 Snapper is a favourite amongst many New Zealanders for it’s versatility in the kitchen and beautiful flavour.